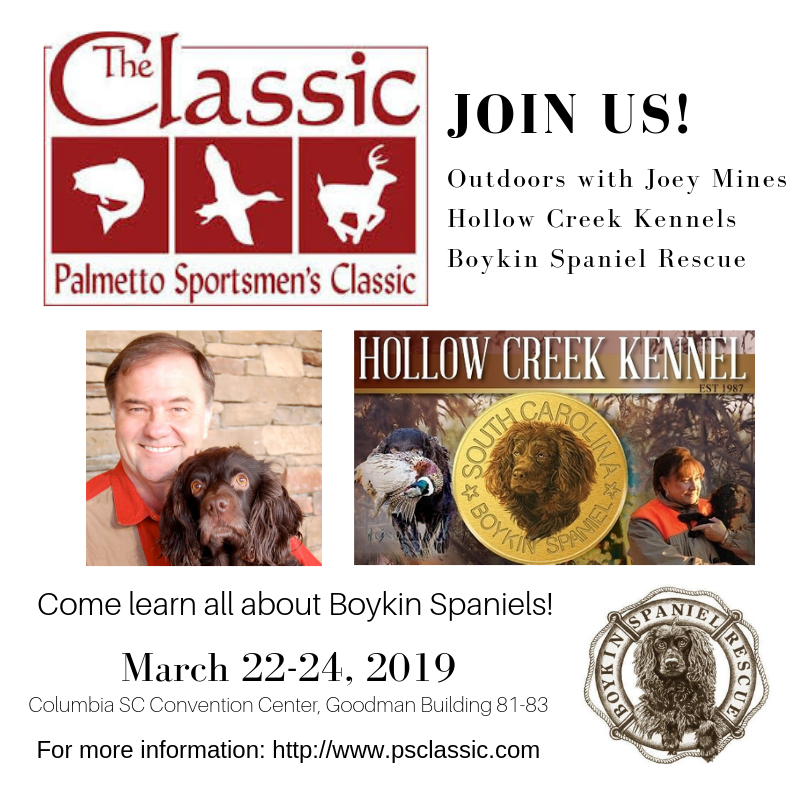 Palmetto Sportsman's Classic - Boykin Spaniel Rescue, Inc.
Click Here if You Can Volunteer for a Shift! In its 37th year, the Outdoor With Joey Mines TV Show has become one of the longest running outdoor shows of all time. Joey brings a sense of humor and “country charm” to the show that audiences from all around the world can relate to. Seen weekly on The Walk TV, over 163 million households tune in to watch Joey as he interviews local sportsman and takes his audience on the adventure with him. Since joining Turner Broadcasting in 1990, Joey has filmed over 1600 episodes all around North America and South America. The Outdoors With Joey Mines Showhas always stayed true to the idea of family and children learning about the outdoors. 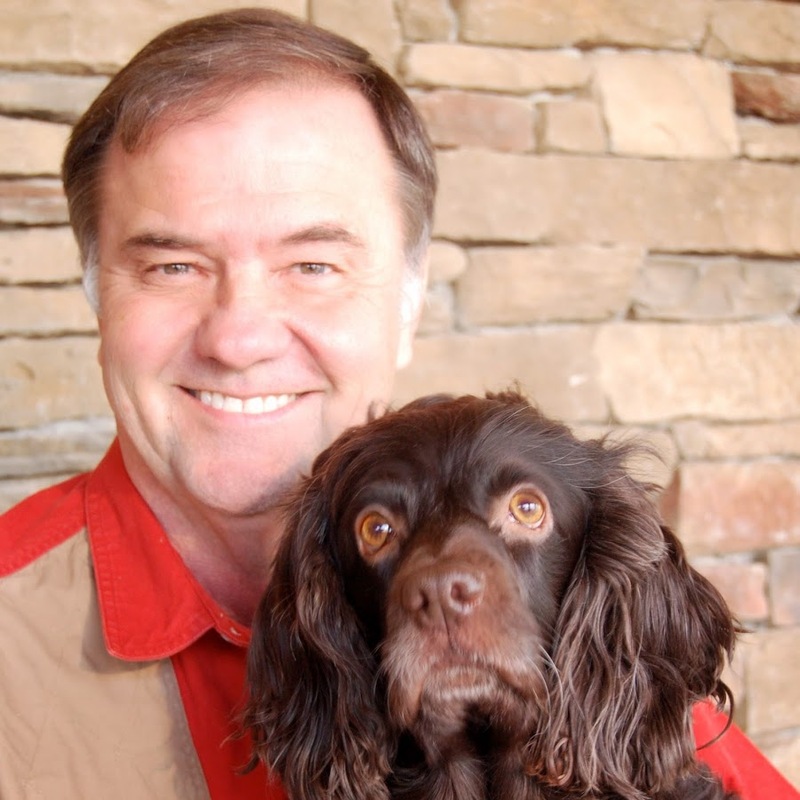 Joey has remained focused on experiencing the outdoors and always being mindful of our responsibility as outdoorsman to preserve our hunting and fishing areas. Joey has lived in LaGrange, GA for the past 40 years. He and his wife, Betty, have been married for 40 years. Joey has two children, his daughter Meredith, married to Russell Jones, and his son Will, married to Sharon. Joey is also blessed with 5 grandchildren, Molly Kate , Davis, Daniel, Claire, and John Russell. 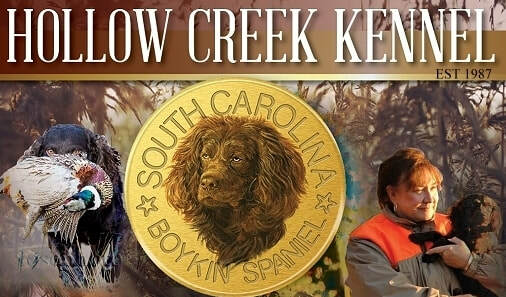 Patricia L. Watts, is documented as being the first Boykin Spaniel Breeder to be awarded the coveted title of "Breeder of Merit" by the American Kennel Club when it was conceived in 2010. 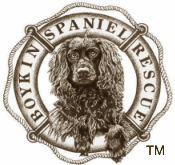 During her close to 30 years of exclusively breeding the Boykin Spaniel, she has earned bragging rights of having bred the most, titled and multi-titled Boykin Spaniels in both the AKC and the UKC. What an accomplishment!